Rakuten first started accepting payments in the year 2015, when it integrated its US website with Bitnet, a bitcoin payment processor. 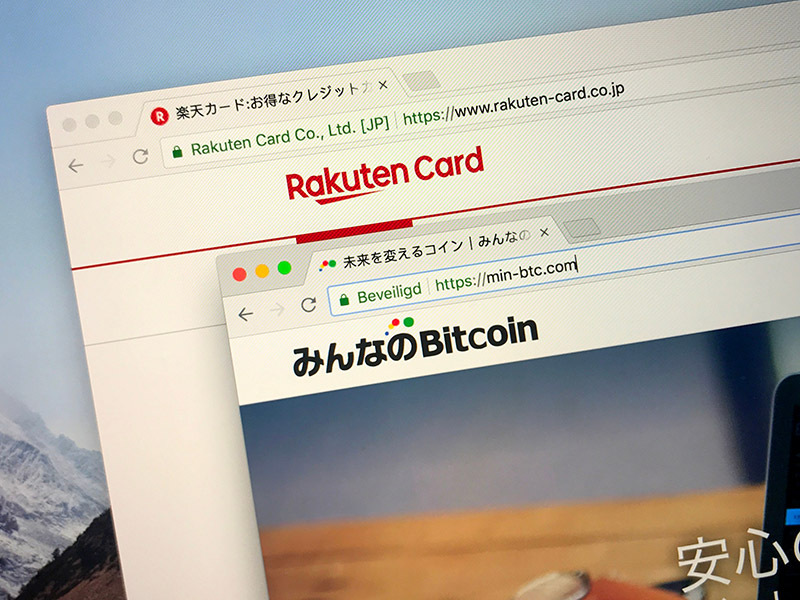 Rakuten, one of Japan's biggest e-commerce companies, in an announcement has announced that is acquiring a local cryptocurrency exchange company called Everybody's Bitcoin through its subsidiary Rakuten Card. According to the announcement, the cost of the acquisition is $2.4 million and will be reportedly settled by October 1. "In order to provide cryptocurrency payment methods smoothly and we believe it is necessary for us to provide a cryptocurrency exchange function," Rakuten said in a statement. 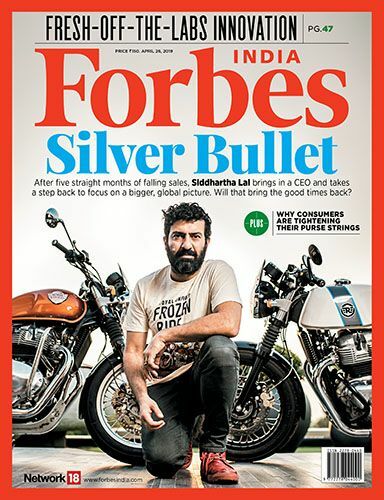 Further, the firm indicated that the acquisition is in response to demands from a growing number of foreign exchange customers from its securities business arm, Rakuten Securities. Everybody's Bitcoin reported a net loss of around $444,200 in the fiscal year ending March 30, 2018. Everybody's Bitcoin, launched in March 2017, was one of the unlicensed crypto currency exchanges in Japan that came under the scrutiny from Financial Services Agency (FSA), Japan's financial regulator. As per Rakuten, Everybody's Bitcoin is “working to implement improvements” and plans to “register officially” with the FSA.